WE WILL PERFORM @ DAYBREAKFEST! 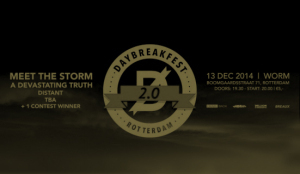 We are siked to announce that we will perform at the second edition of Daybreakfest on 13/12/2014 @ Worm, Rotterdam. Come see us sharing the stage with Meet the Storm, a Devastating Truth, Distant & Others! 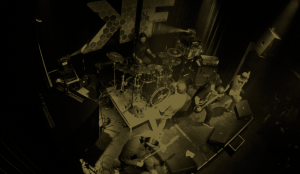 Joost van Laake made some great pictures of us performing live @ Kroepoekfabriek with From I Am King & Others!